Dockers remain an important symbol of the city of Liverpool, embodying pride, resilience and hard work. The history of the dockers, the city and Everton Football Club is very much aligned and the move to Bramley-Moore Dock will enable to Club to reconnect with its dockland heritage. There is also a connection between Everton players and the docks. 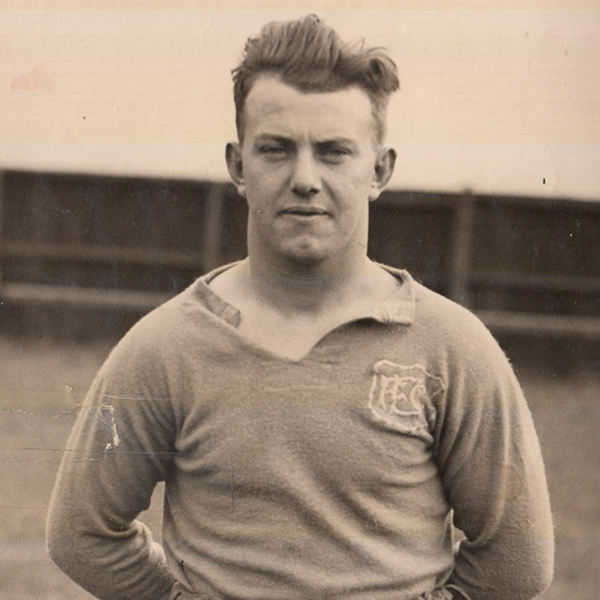 Tommy Wright, Tommy White, William S. Stewart, Patricks Gordon and ‘Billy’ Kirsopp were five of Everton’s first team who also made their living working on the Mersey Docks over the years. Tommy Wright became a dock worker after an illustrious career that included winning trophies for Everton and international caps for his country. 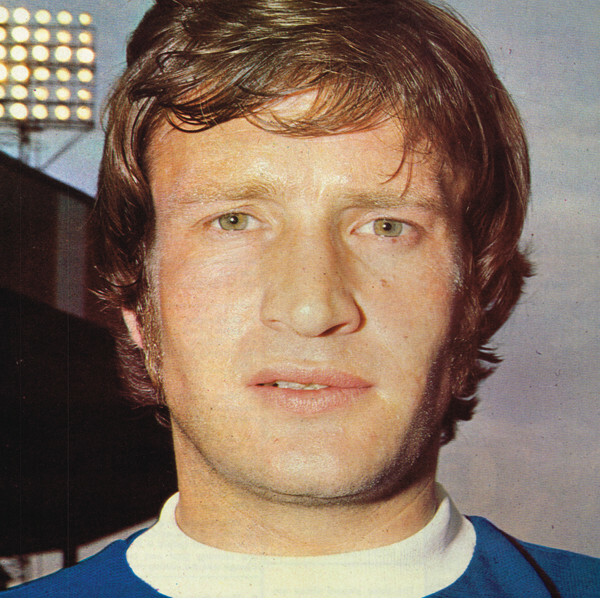 Tommy joined Everton in 1964 and went on to make 373 appearances for his only Football League club, winning the FA Cup in 1966 and a runners-up medal two years later. The right full-back was an ever-present in the League Championship win in the 1969/70 season. The fan’s favourite was also part of the England squad in the Mexico World Cup in 1970 and played in the quarter-final defeat by West Germany.